What a great time! Melina did a fabulous job talking about the amount of fat in food. Really, after watching that segment, no one has an excuse for eating bad food! 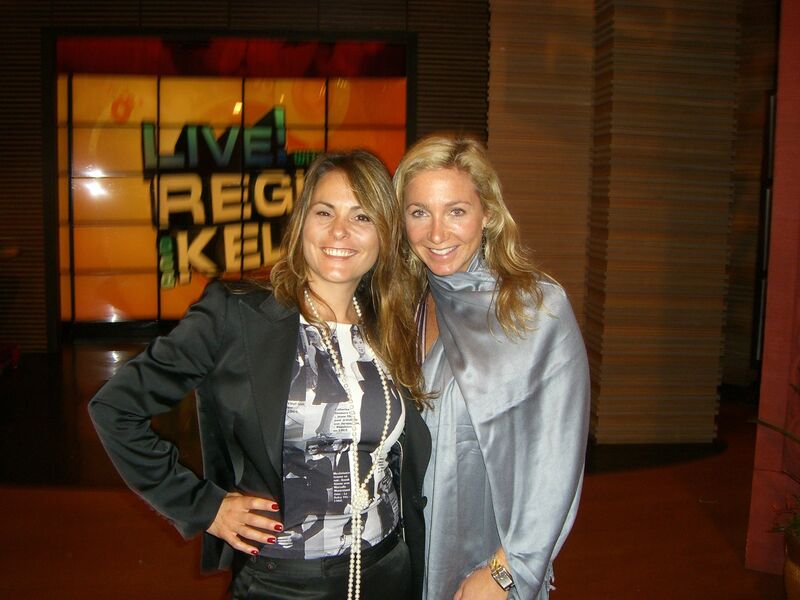 CLICK HERE and take Melina’s quiz that’s on the Regis and Kelly website. 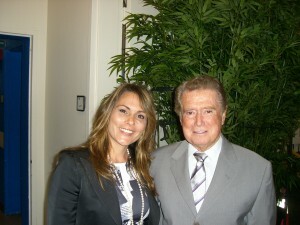 I got to hang out backstage with the crew and Regis. It was such and treat!